This time we present a special event to everyone. 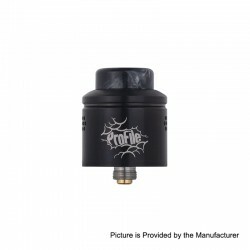 Anyone who bought this product had the chance to win a wotofo profile rda before the shipping date. 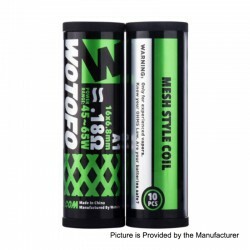 The Wotofo Mesh coil features fast heating process and 0.15 ohm resistance which supports 45~65W power output (best perform at 40~60 watts), it will bring you massive vapor. 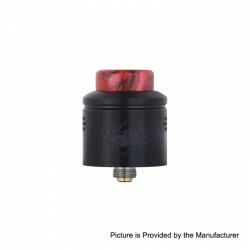 Please Note:This mesh coil is specifically designed for the wotofo profile rda, but it also applies to some of the previous mesh coil rda and rtas. 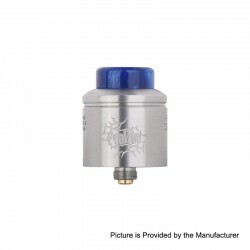 Buy this product to participate in this event , the quantity of this product is not limited, and every single order will be counted as once entry. The deadline is our final shipping date of the item, it’s based on our actual shipping date (No needs to be September 5th as the product page) . 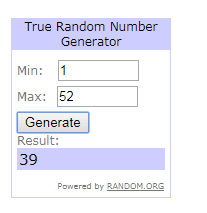 We guarantee at least one winner will be chosen at the end. One more winner will be added when every 50set SKU25635 sold before the shipping date. 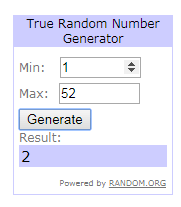 The order number of the winners will be announced at the same time. Let’s have a look at the prize. 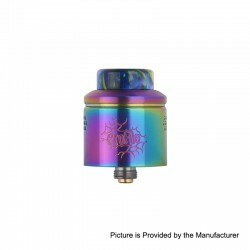 Designed by Wotofo and Mrjustright1, this RDA aims to free every single flavor in you juice to your taste sensation. It is the flavor profile interpreter for your juice. Any suggestions or comment please share with us. It’s a great honor to be here to publish the final result of the Wotofo Mesh Style Coil contest. And send my congratulations to the winners,and thanks everyone for participate. A total of 52 orders were made before the end of the contest, 84sets sold, so based on the previous announcement, we had chosen 2 winner. Please be patient, our stuff will contact winners through email.